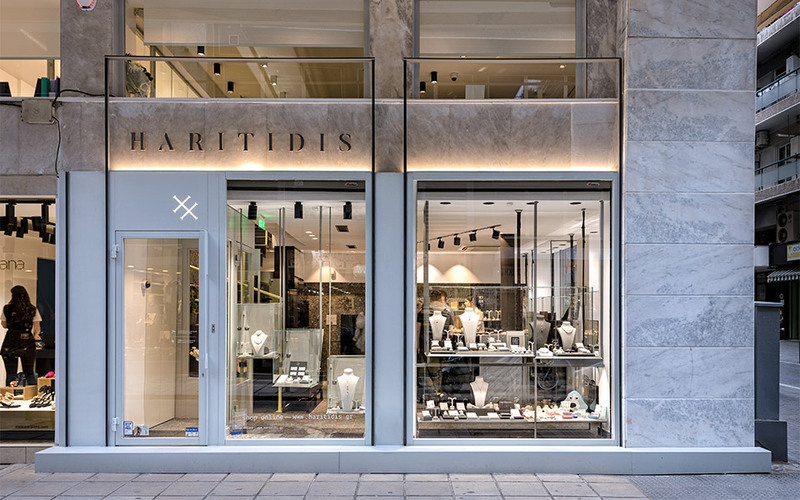 In their two stores in Thessaloniki, Haritidis Jewellery present unique, luxurious items, perfect for gifting a loved one this Christmas. 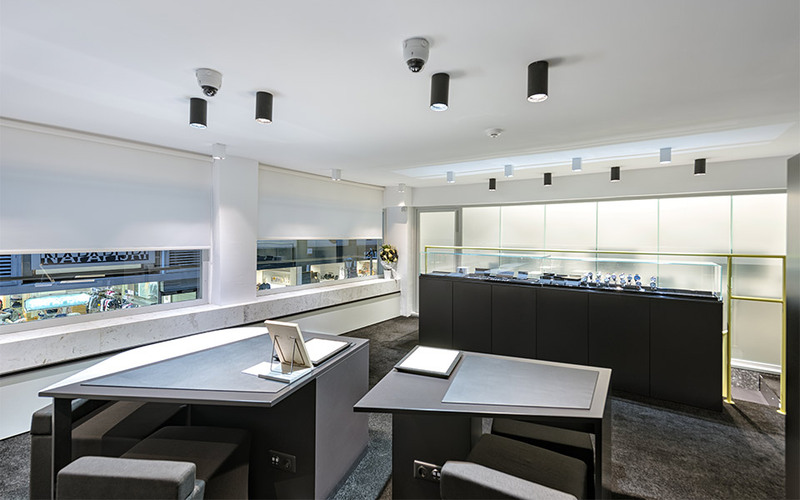 Since 1976, Haritidis Jewelry has been providing Thessaloniki with unique gems. Treating gold and precious stones with perfected craftsmanship and a unique sense for high design, founder Haralambos Haritidis’ jewelry soon set him apart, especially when it came to wedding rings, and in 1986, he opened his own store. Today, the brand sells their top quality items in two stores (the second store opened in downtown Thessaloniki in 2018). Both stores are worth a visit. Here, you’ll discover a world of elegance and sophisticated luxury while picking out unique items for yourself and your loved ones, from the Haritidis collection. 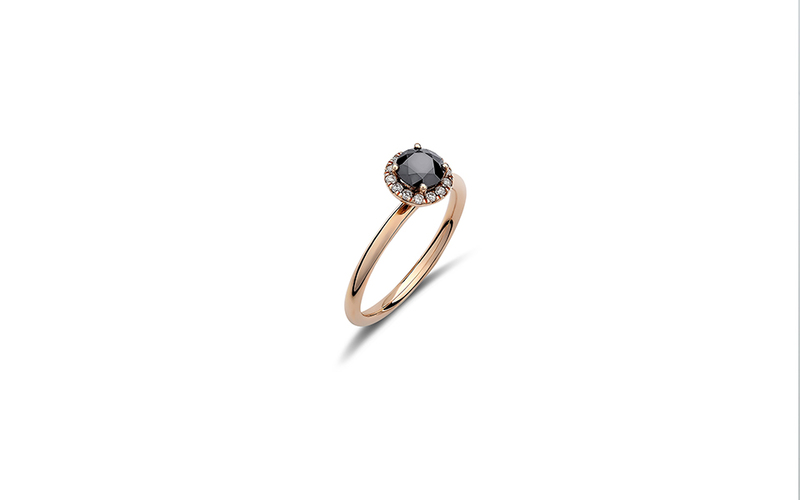 Every piece of jewelry is truly unique as they’re created with the most precious natural materials, and captured in an ideal combination of beauty and artistry. 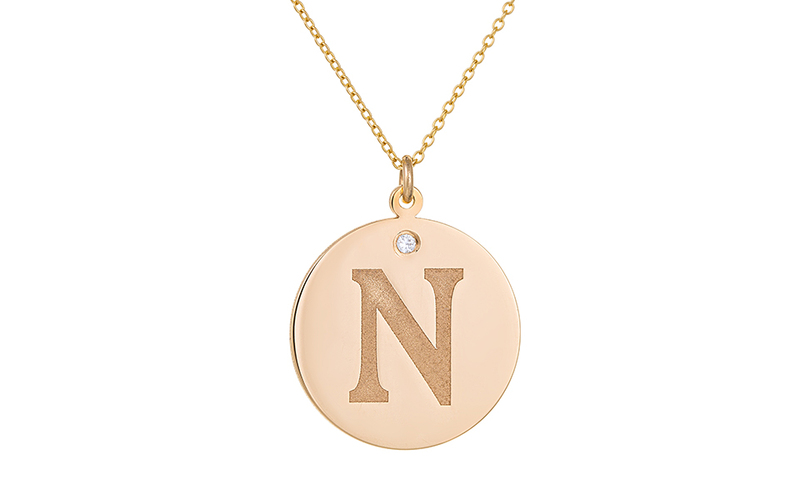 Either seen as important tokens of ancient civilizations or treasured family heirlooms, jewels are timeless creations, carrying on a distinct ornamental and a sentimental value from one generation to the next. This is article is sponsored content.